If you have ever wanted to play a game where you could experience Tofu zombies, well here's your chance thanks to this Resident Evil 2 mod. You're welcome. You really do think you’ve seen it all and that nothing could surprise you anymore, but that literally couldn’t be further from the truth – especially in this case. When we talk about mods in games they are usually something silly added in like when Shaggy from Scooby-doo became an extra in Jump Force or when Thomas the tank engine took over the role of Mr.X in Resident Evil 2, but I don’t think anything prepared us – or maybe just me – for a mod that includes flesh-eating hulks of tofu that replaces zombies in the popular title Resident Evil 2. I mean, I love tofu just as much as the next person but seeing those big white pieces of spongy tofu dragging themselves around throughout a modded gameplay while munching on someone’s neck has really put me off wanting to eat them again! All I will be able to envision from now on is the image of carnivorous, blood-soaked lumps of soybeans – thanks again for that, modder. In the video, we see Claire and Leon battle it out against these weird blocks of tofu – they even surround the duo at one stage making them flee in the police car, but before that Leon had saved Claire from the clutches of one – thank god as Claire could have been turned into a soybean, close call. If you fancy getting yourself some hands-on tofu action on PC, you can download the mod over on NexusMods and prepare for things to get freaky. 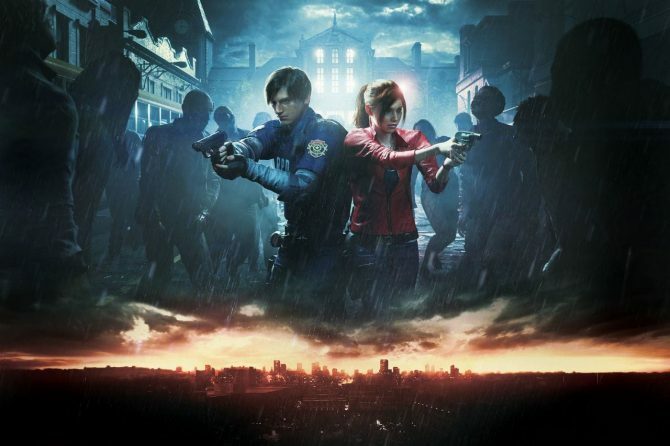 The acclaimed RE2 remake, which was released in January, has done remarkably well for itself and has gone from strength to strength on consoles and PC. 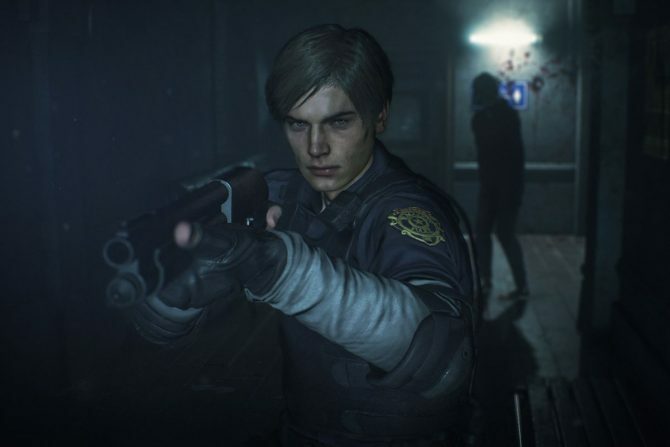 Recently, Capcom released a statement that announced the remake had officially shipped over four million copies worldwide since it debuted. It just goes to show that fans can’t get enough of Raccoon City, but may get their fill of Tofu after this mod. 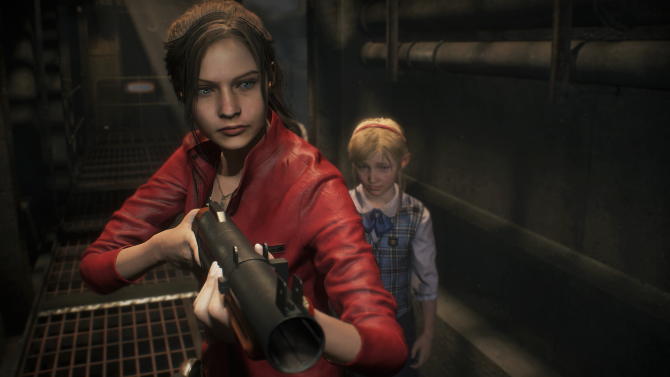 Resident Evil 2 is available now on PS4, Xbox One, and PC. If you have yet to experience the terrors of Raccoon City, you can pick up the game on Amazon right now. 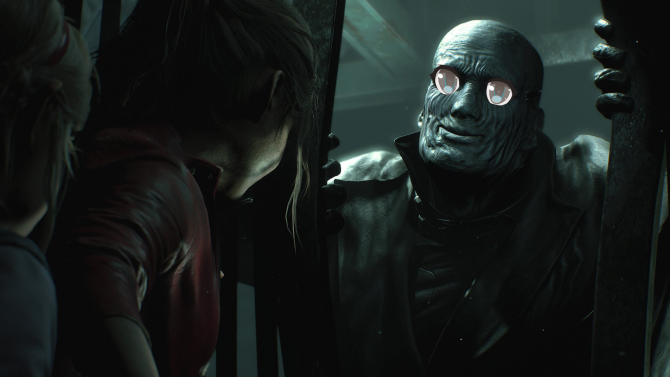 After over a month since the game released, Resident Evil 2 has officially shipped over four million copies worldwide. Is Resident Evil 2’s Raccoon City Still Creepy, or Is It Just Nostalgic?